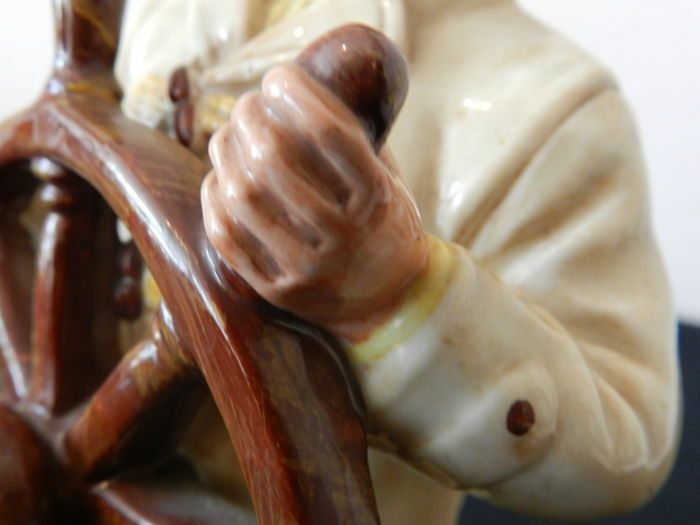 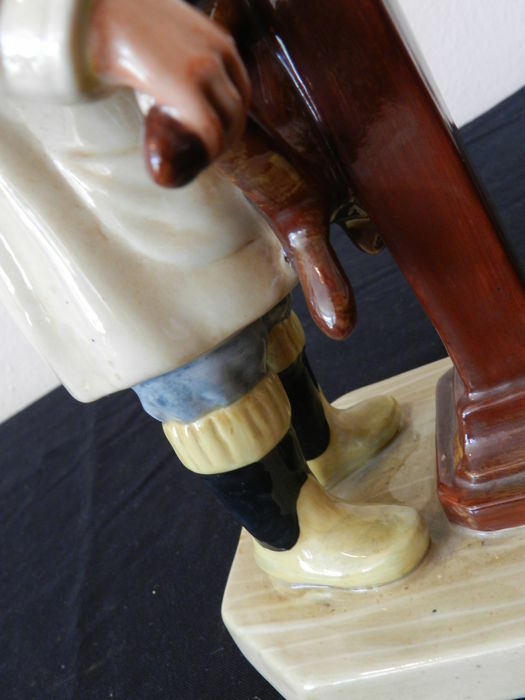 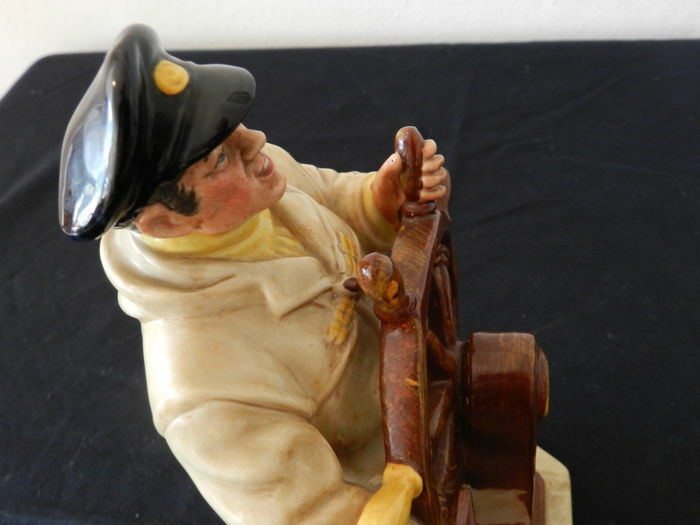 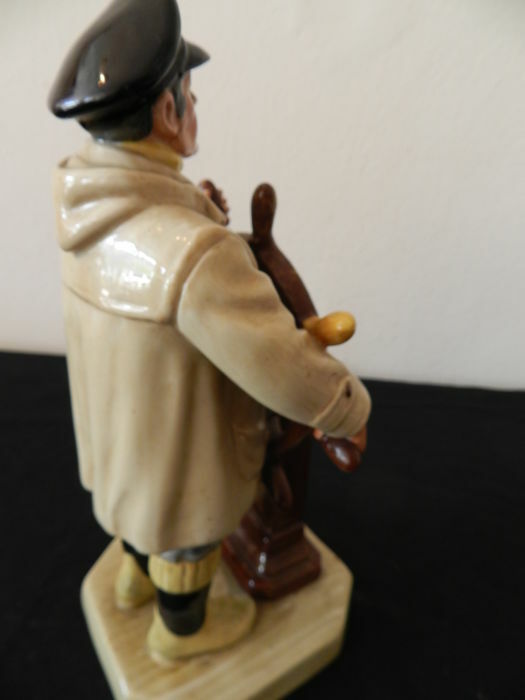 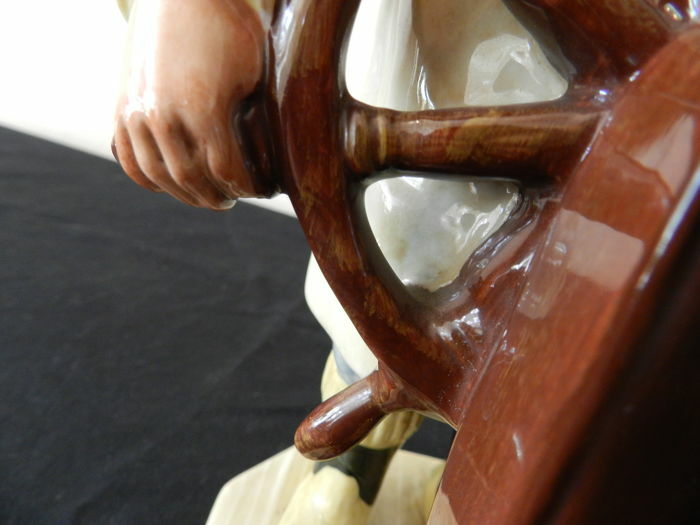 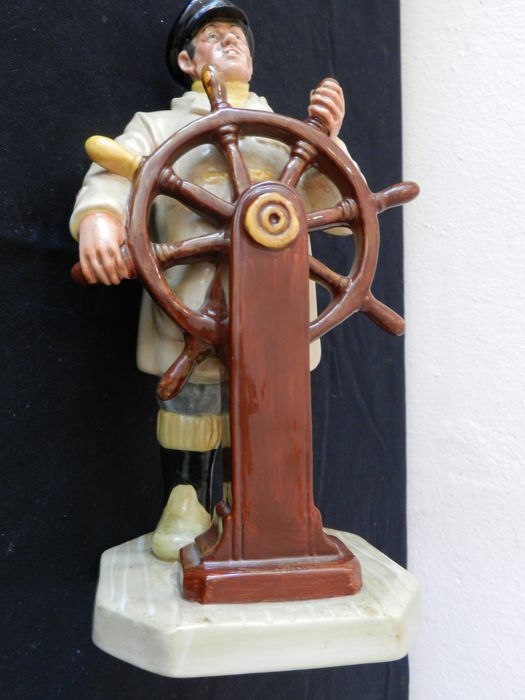 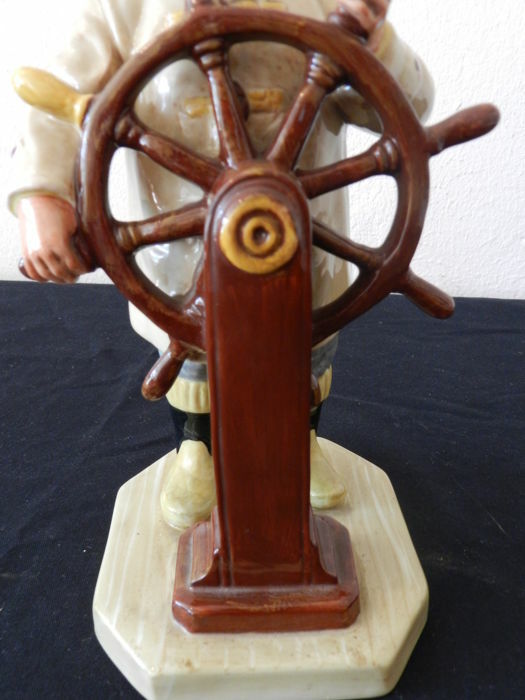 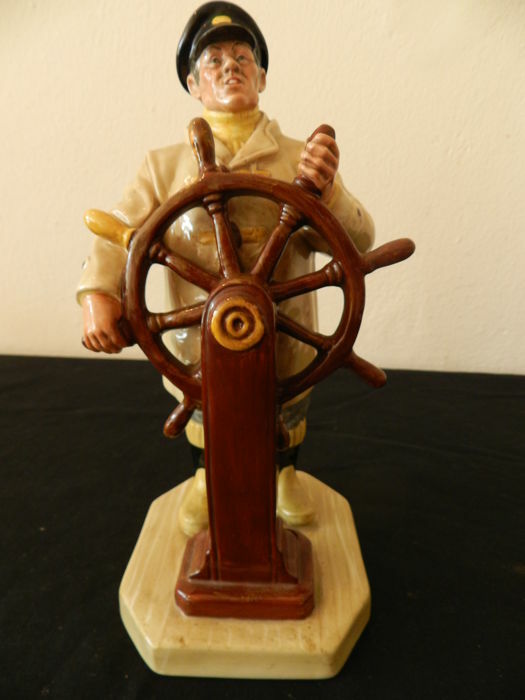 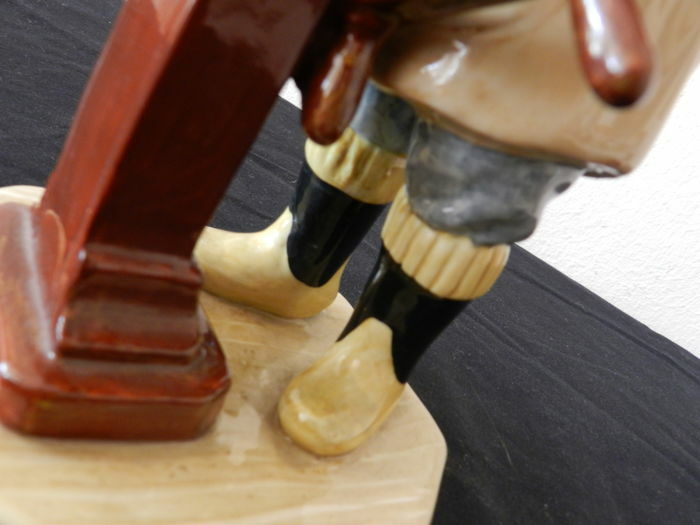 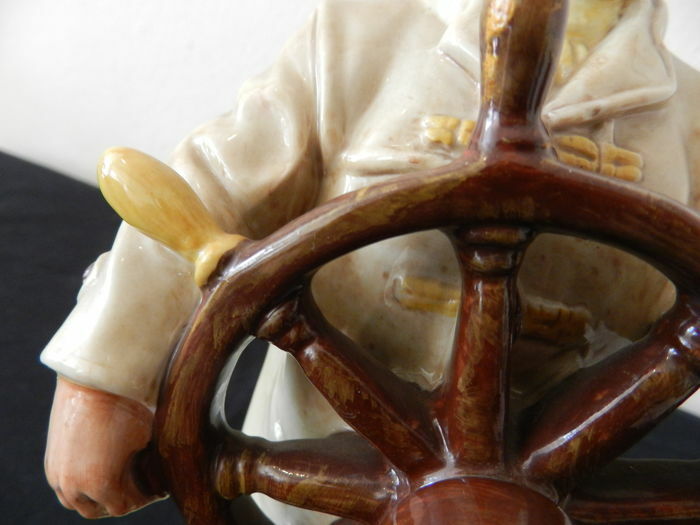 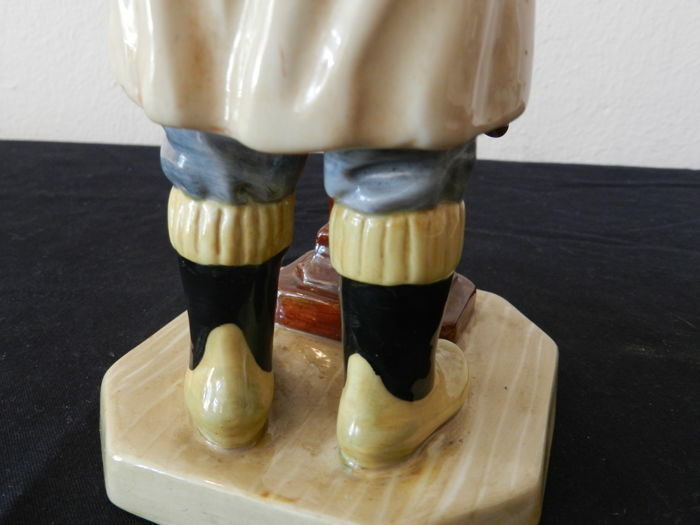 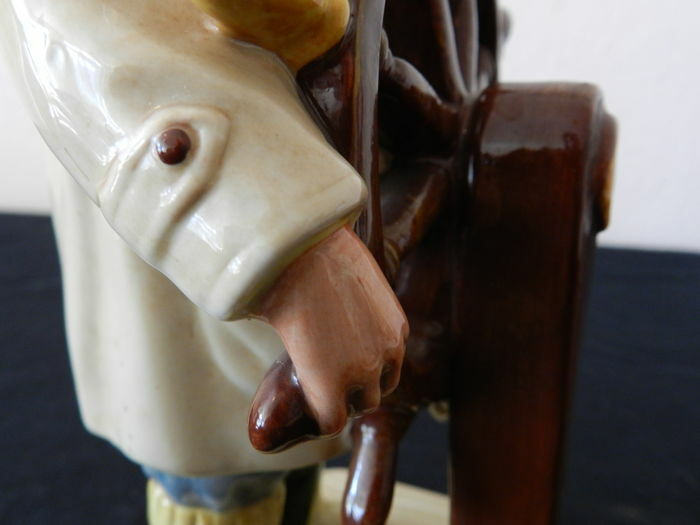 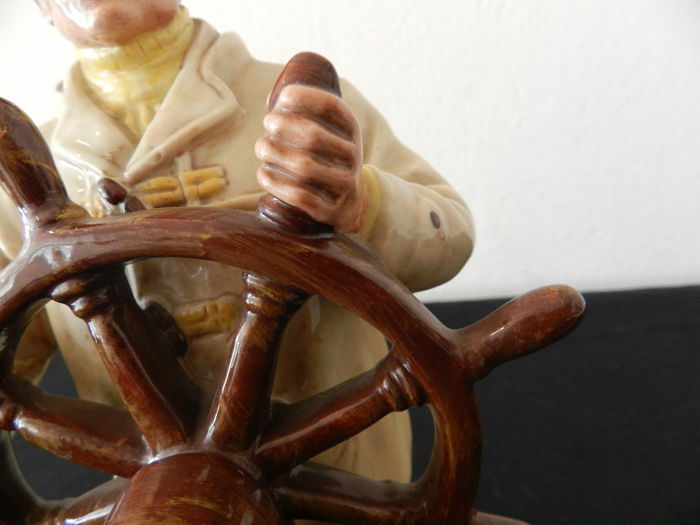 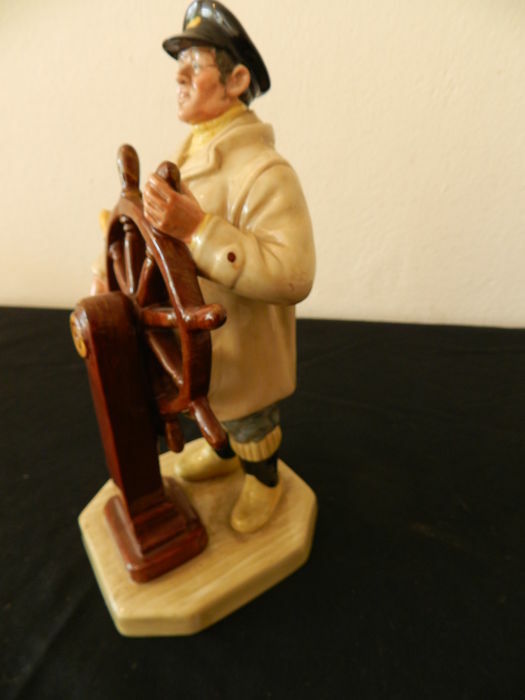 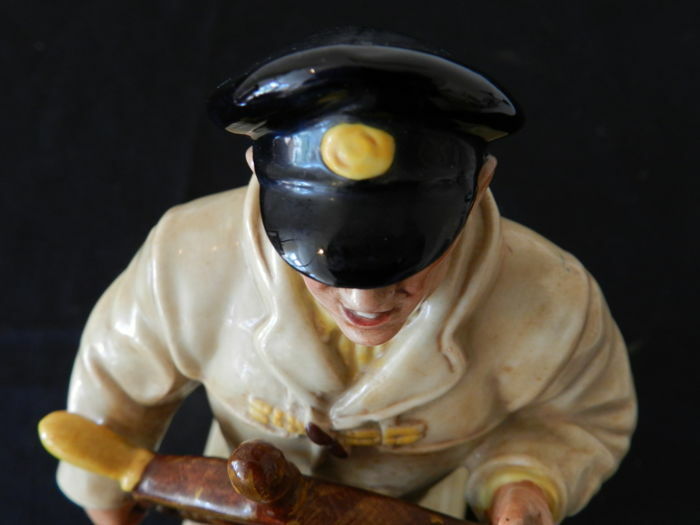 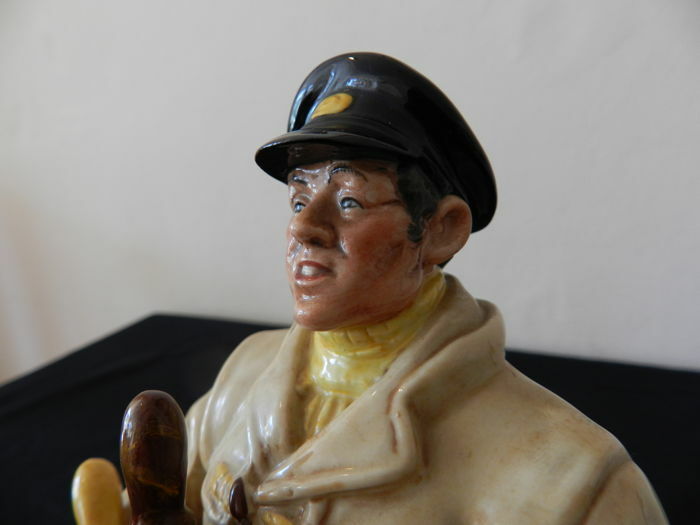 A sea characters figurine - The Helmsman HN2499 1973 from the Royal Doultion company. 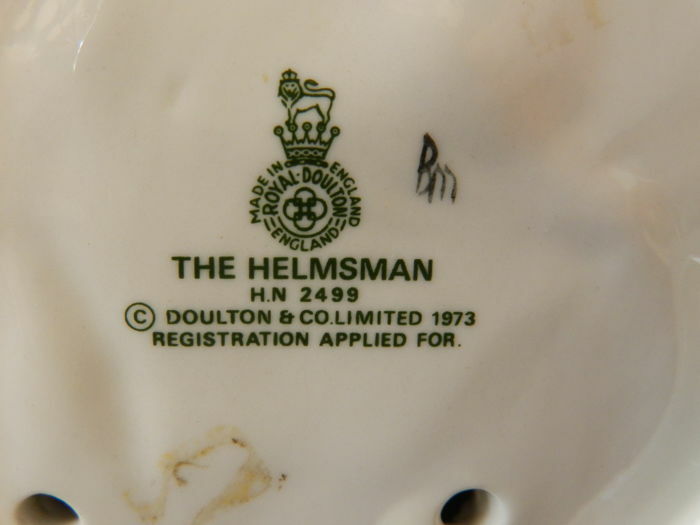 Designed by the aritist Mary Nicall in 1973. 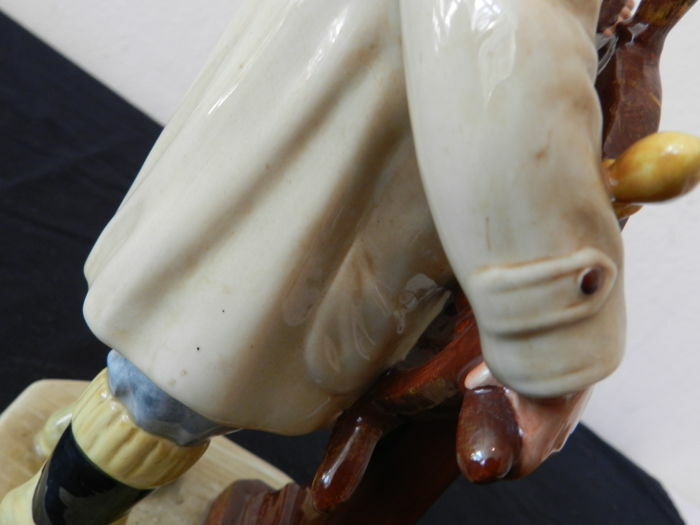 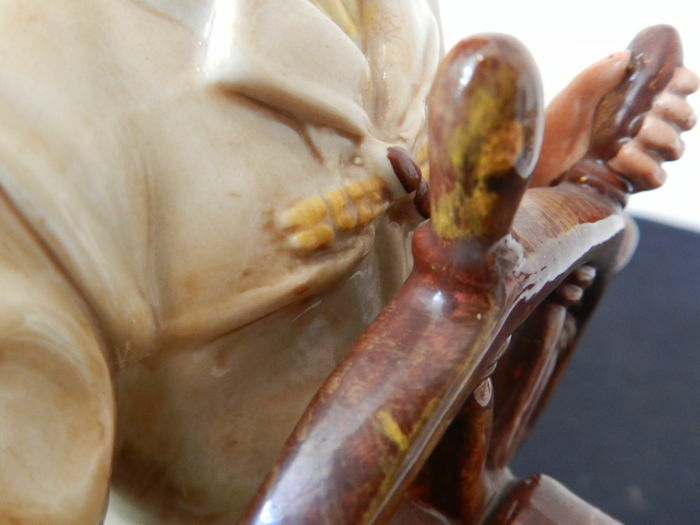 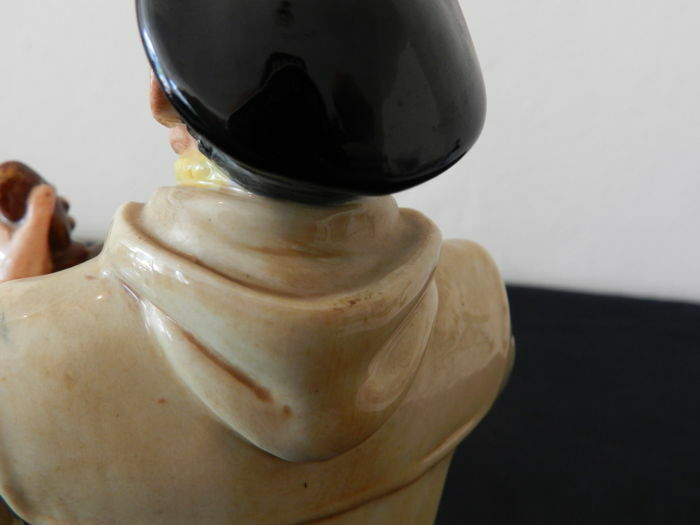 The figurine is in good condition, it has no chips or cracks or repairs please see all the photos for the full story. 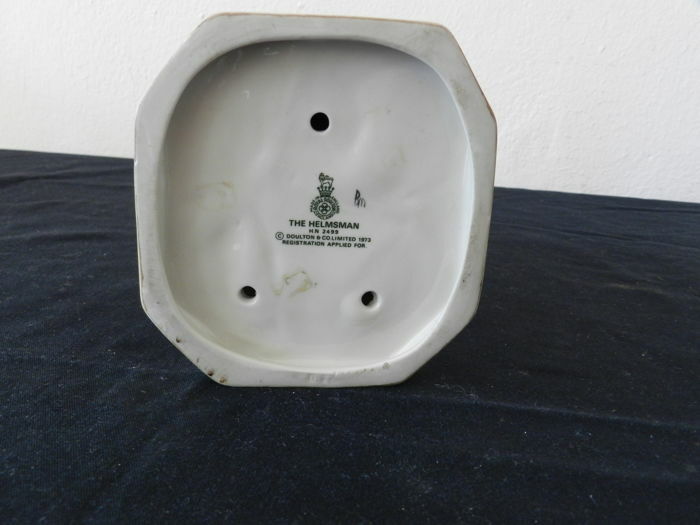 Height 240mm width 110mm X 110mm. 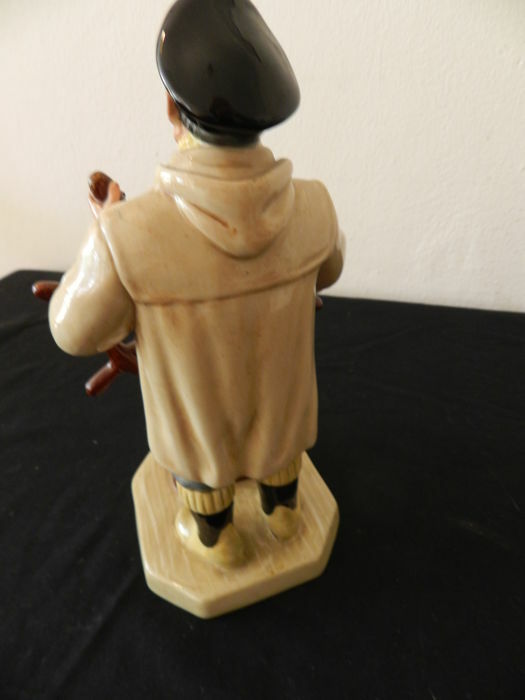 It will be well packed for sending.